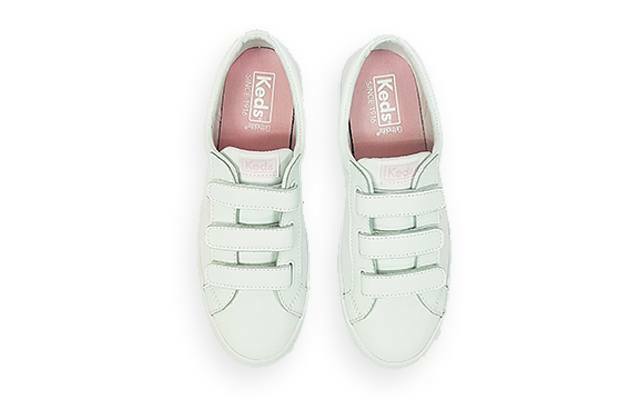 White sneakers are closet staples every woman should have. They're obviously not that hard to love; they look clean, crisp, and are easy to style. But in a sea of white kicks, just where do you start looking for the trendiest pairs? Here, we rounded up the latest ones you'll want to wear from day to night. Pony pays tribute to its sports heritage by bringing back its classic silhouettes and colorways. The brand relaunches Mexico, a key retro style made of suede and leather uppers with its iconic gum toe caps and colored shoelaces. It's time to wear your old P.E. shoes again. 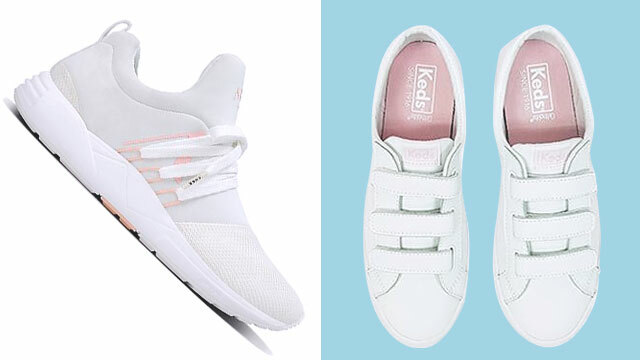 Skechers released a more stylish iteration of your sporty school sneakers—it's chunkier, cooler, and more comfortable! Skechers has a playful upgrade on the closet staple. The new Hi Lites come with exaggerated shoelaces and in patent leather for sneakers you can wear every day. For street style stars, Deerupt is the obvious choice. The shoe is inspired by contemporary art underlined with a high-impact minimalist design. They're also lightweight and collapsible for easy packing. The Nike Air Max 270 is a stylish performance and lifestyle shoe all rolled into one! The pair delivers comfort with every step with its responsive cushioning and neoprene stretch bootie construction that offers a snug fit. Its design is also a nod to the original 1991 Air Max 180, evidently seen in the pair's exaggerated tongue top and heritage tongue logo.